In an embarrassment for the government, Bharatiya Janata Party (BJP) leader Subramanian Swamy, who was recently nominated to the Rajya Sabha, on Thursday attacked RBI Governor Raghuram Rajan, saying he is not fit for the job and that he should be removed immediately. "In my opinion, the RBI Governor is not apt for our country. His move to increase the interest rates, so as to cut down inflation and stabilise the economy, has backfired and has badly affected the nation," Swamy said. "All the industries have collapsed and as a result unemployment has increased. In my opinion, he should be removed as early as possible," he added. 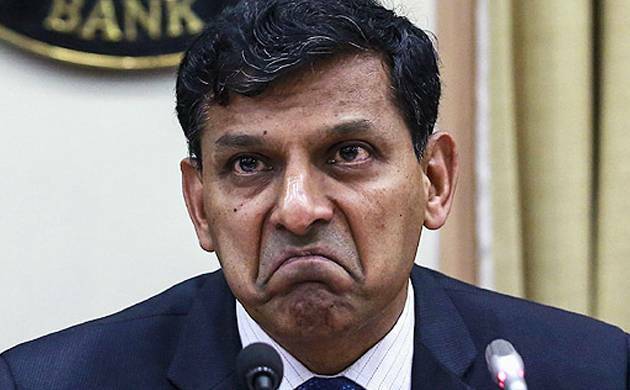 “His (Rajan’s) prescription is like that of a doctor who sees a patient in high fever and says that the only way I can bring down the temperature is to kill him. The only way you can bring down inflation is to kill the industry,” Swamy added. This is not the first time Swamy has criticised the RBI governor. He had demanded Rajan’s sacking in a tweet in September last year.